© Mugdha Mohanty . All rights reserved. 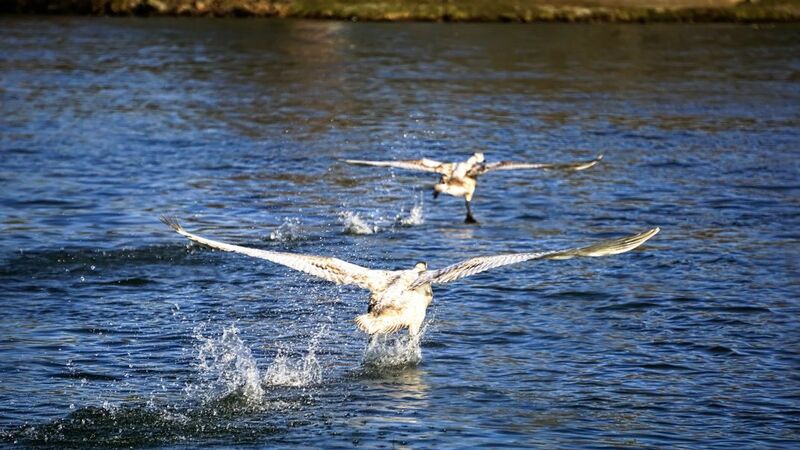 A male Swan chases its rival as it tries to impress its prospective mate. Date Uploaded: April 21, 2018, 9:25 a.m.